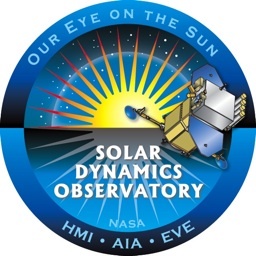 Join Us at the Laboratory for Atmospheric and Space Physics (LASP) for the launch of the Solar Dynamics Observatory (SDO) which includes the LASP-built instrument Extreme ultraviolet Variability Experiment (EVE). SDO is NASA’s first satellite in the Living With a Star program. LASP is located at 1234 Innovation Dr. in the east campus research park off of Colorado Ave. between Foothills Pkwy and 30th st. During the event, parking will be open to the public. Additional parking is available along the street to the north of the building. Please call Erin Wood at 303 735-0962 for more information.